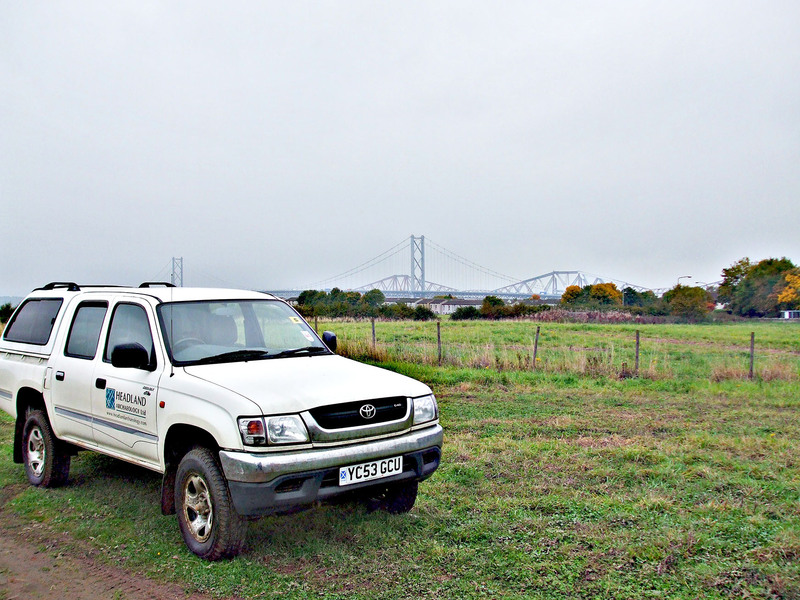 Fast reaction to changing conditions on the ground (environmental factors, landowner access) increased flexibility – staff could be redeployed elsewhere within the programme of works. Reconstruction of key discovery was completed in-house and used by the national and international press. 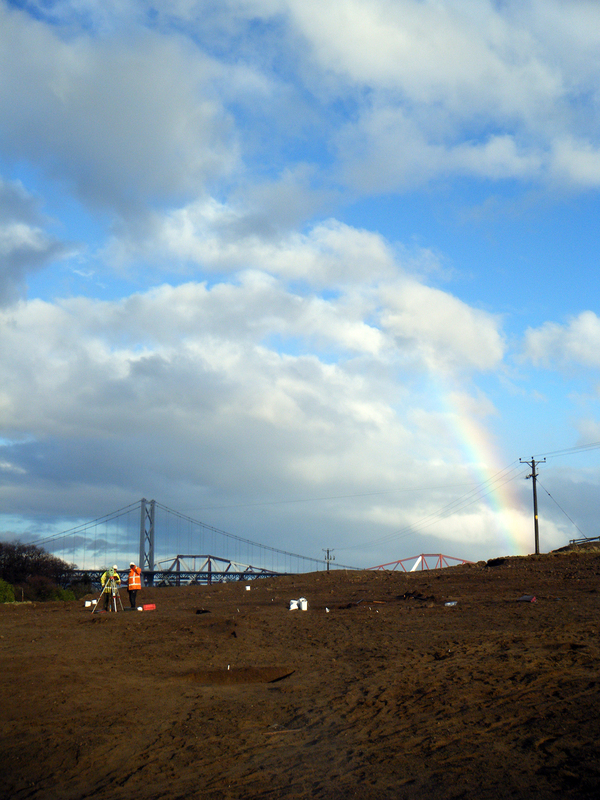 Headland was involved in a 3-year archaeological programme associated with the Forth Replacement Crossing. 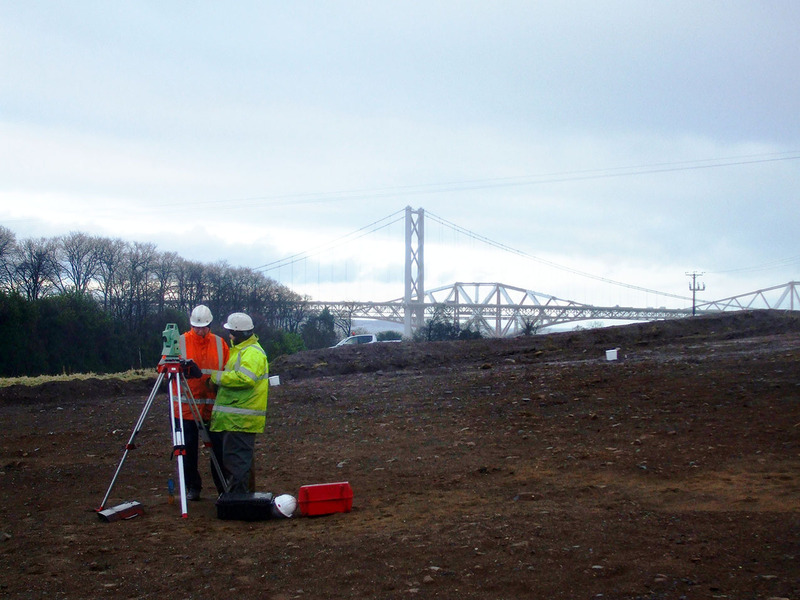 The construction of the new bridge will accompany the iconic 1890 cantilevered Forth Rail Bridge, the newly inscribed World Heritage Site, and the 1964 road suspension bridge. The construction of the bridge also involves major improvements to over 22km of surrounding road network to the north and south of the Firth of Forth. 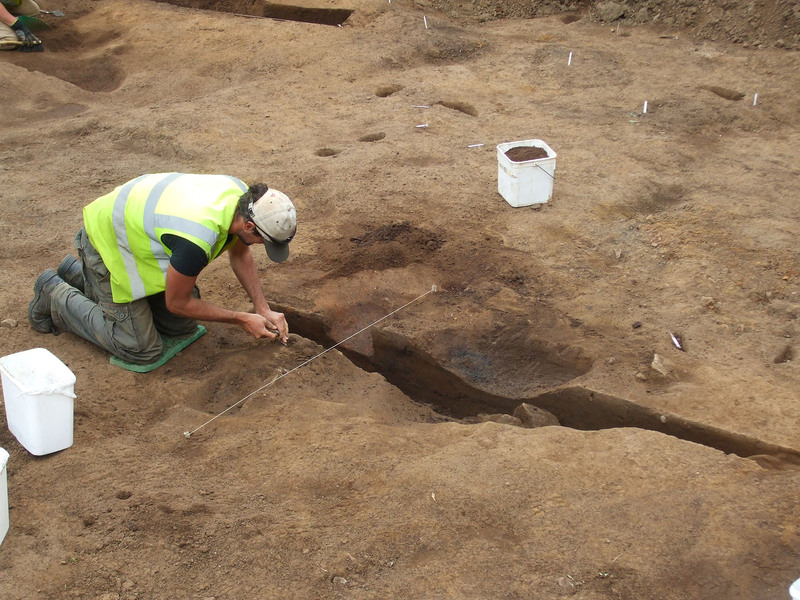 The archaeological works began in 2011 with an extensive programme of evaluation through trial trenching. Almost 25km of trenches were excavated over 22 separate land parcels. Each one required permissions from landowners, with the programme being rapidly updated at short notice to accommodate crop issues and restrictions on access. 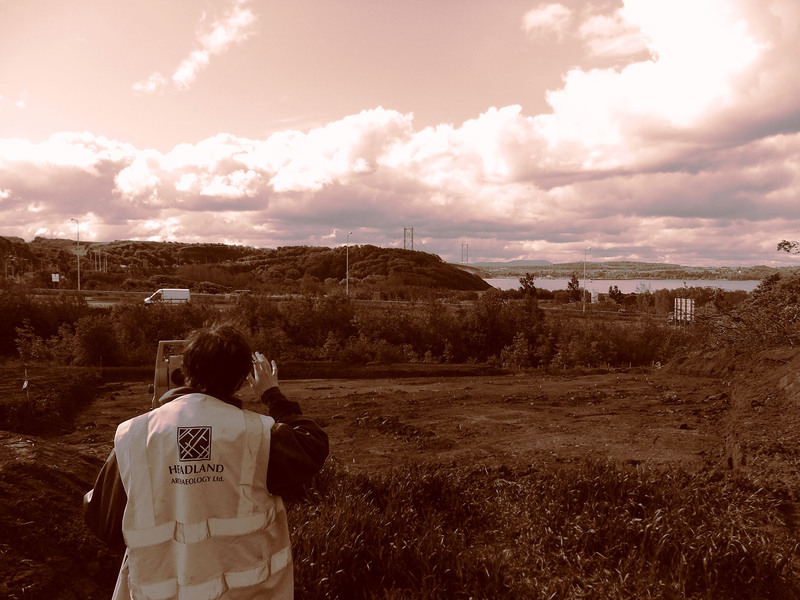 Headland provided multiple teams of archaeologists, each led by a suitably experienced Project Officer, to allow for maximum flexibility and rapid completion of each land parcel. 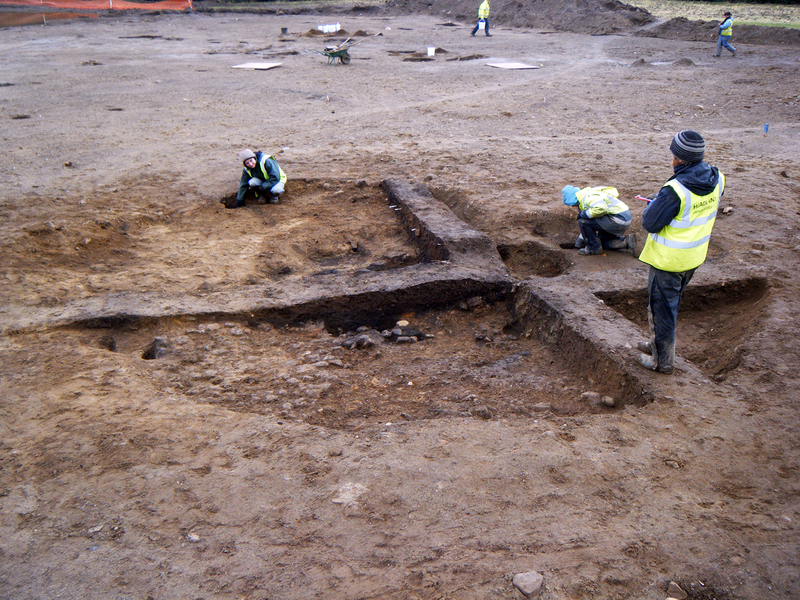 The logistics of a programme of this size required a confident person on the ground, and we also provided Senior Archaeologist to coordinate the teams and minimise any delays. Our extensive experience of this type of project has shown us the value of making sure the right balance of staff are present on site. 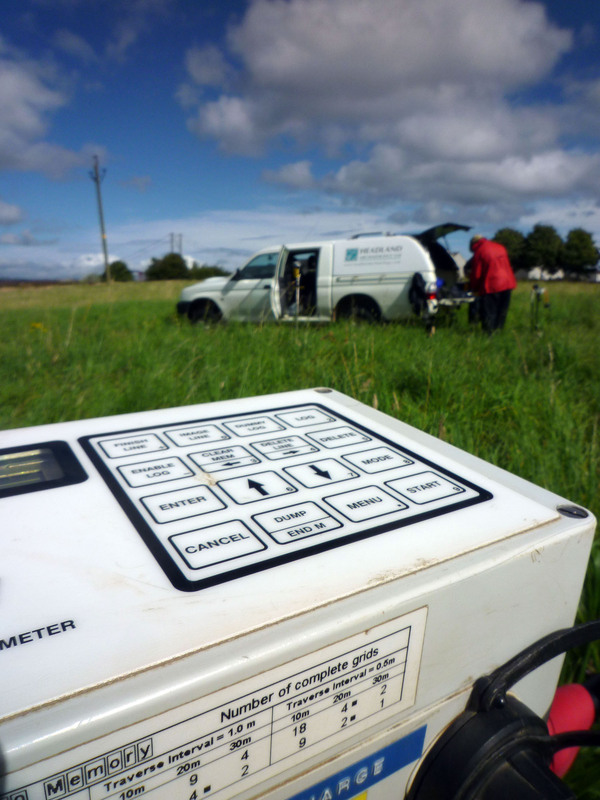 Following the completion of the evaluation programme, we undertook mitigation excavation at 4 locations. Where possible, we were flexible and moved straight into mitigation excavation from the trial trenching, saving our client money on resourcing and set-up time. For the more complex sites, we used the time between the evaluation and mitigation stages to ensure we were fully resourced to deal with the archaeology on the ground. 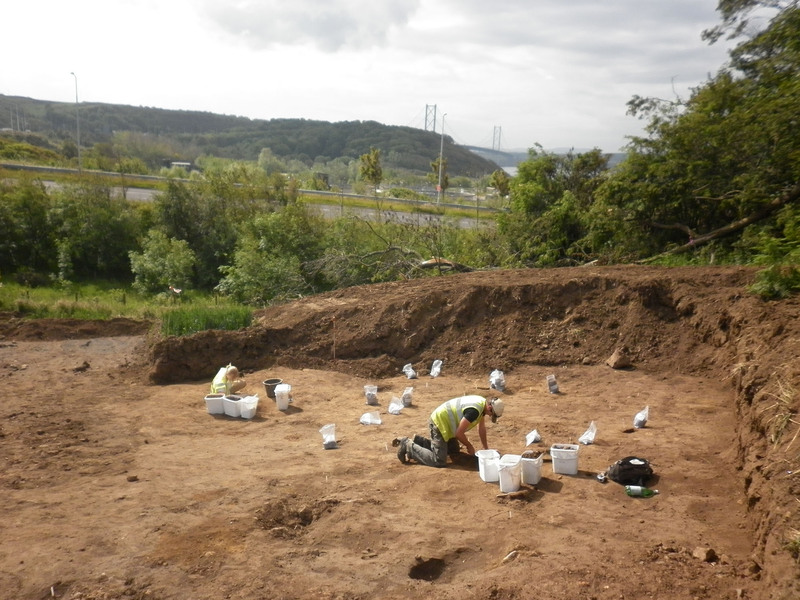 The most significant result of the works was the discovery of two Mesolithic settlement sites located on the northern and southern shores of the Forth estuary. The final phase of the archaeological works involved preparing and presenting these discoveries for dissemination to the public though publication. 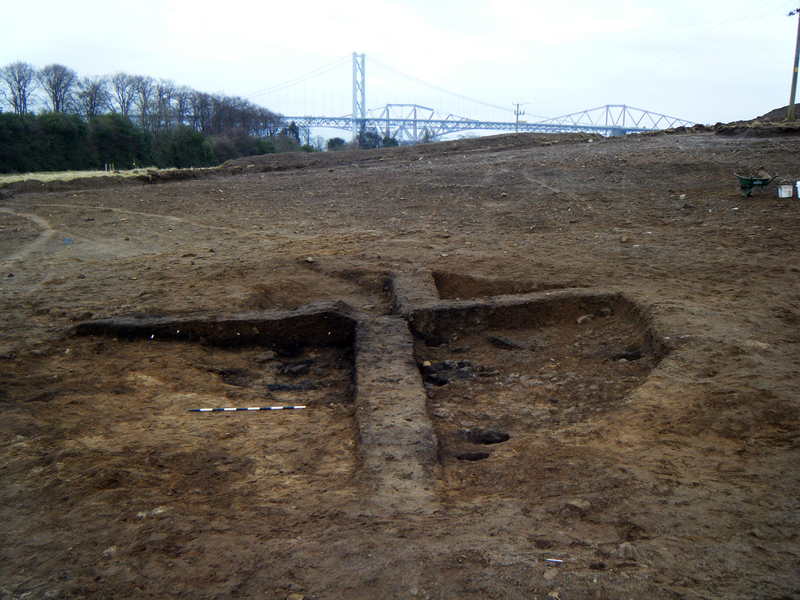 The discoveries attracted national publicity as they are, to date, the earliest known domestic houses in mainland Scotland (and two of very few examples across the UK) and provide evidence of the exploitation of the Forth shoreline in the Mesolithic period.